If skippers were dogs, I think they would be pugs! 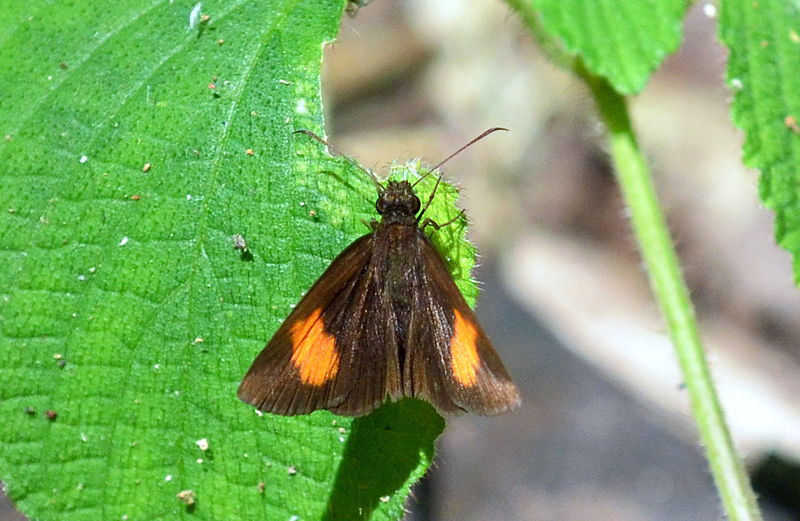 Skippers are stocky little butterflies with hooked antennae, large eyes and a rapid, bobbing or darting flight. 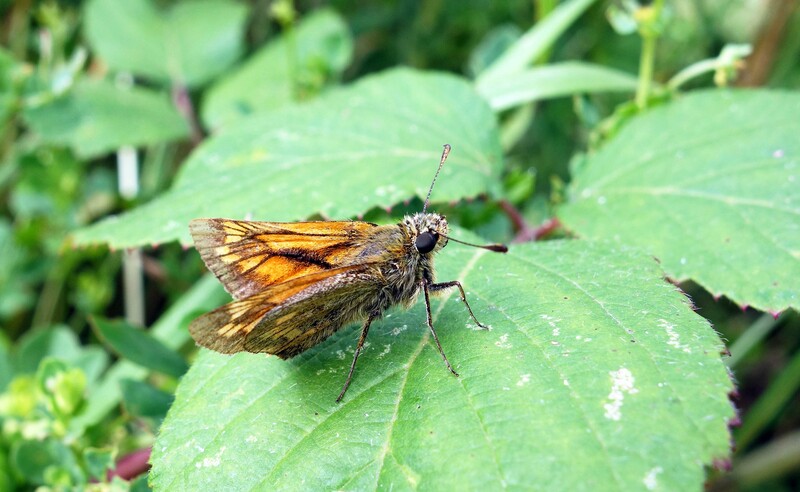 There are about 3,500 butterflies in the Family Hesperiidae, including skippers, skipperlings, darters, flats, awls, awlets, and a type known as policemen. There are only eight species in the UK, and some are quite restricted in distribution. The small green caterpillars of these UK species mainly feed on grasses. 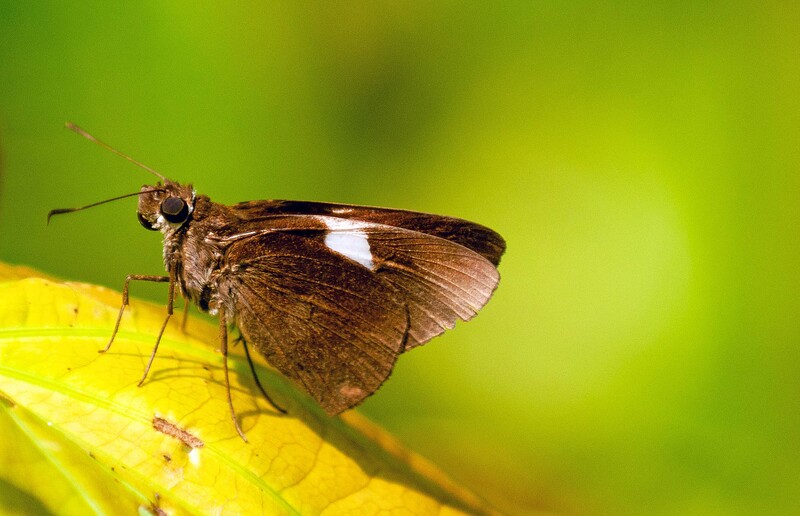 In contrast to our relatively poor skipper diversity, there are many more species in the tropics; for example, 310 or 311 species in the Family Hesperiidae have been recorded from Thailand (1, 2). They include butterflies with a host of attractive common names, including: Hoppers, Bobs, Aces, Demons, Flitters, Lancers, Palmers, Darts, Flats, Awls and so on (see below and also these websites with some beautiful photographs: 3-8). Flats, so-called because they hold their wings flat while resting (! ), are hesperiids in the subfamily Pyrginae. 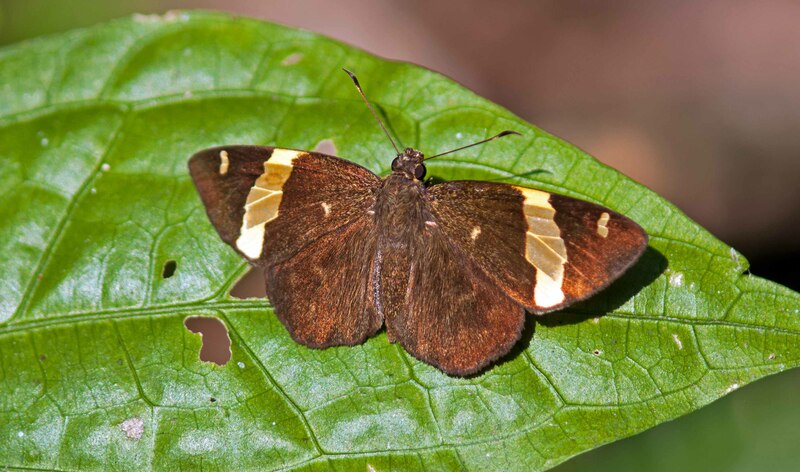 They are relatively fast-flying butterflies, often found on the undersides of leaves. Skippers are not the most colourful or exotic species of butterfly, but there are many highly attractive and interesting species. 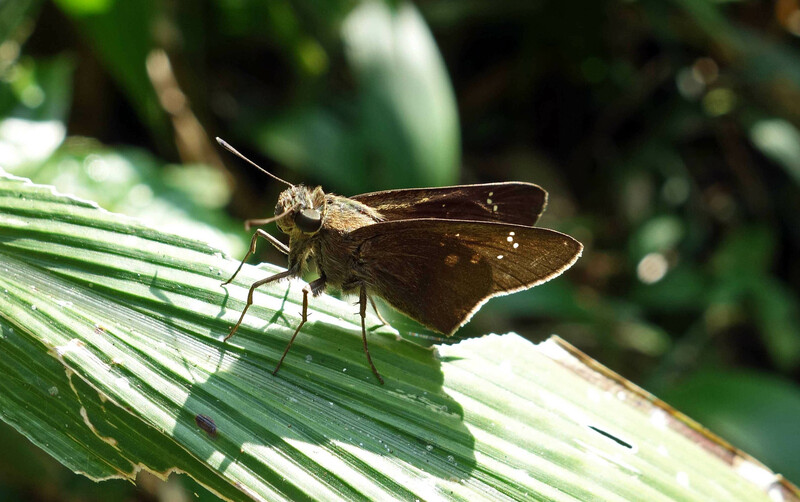 One on the best sites on the internet is the Butterflies of Singapore, which includes some very fine close-up photographs of skippers (8). 2. Butterflies of Thailand by Ek-Amnuay, P.
Previous Previous post: The Common Earl, a butterfly with green eyes!